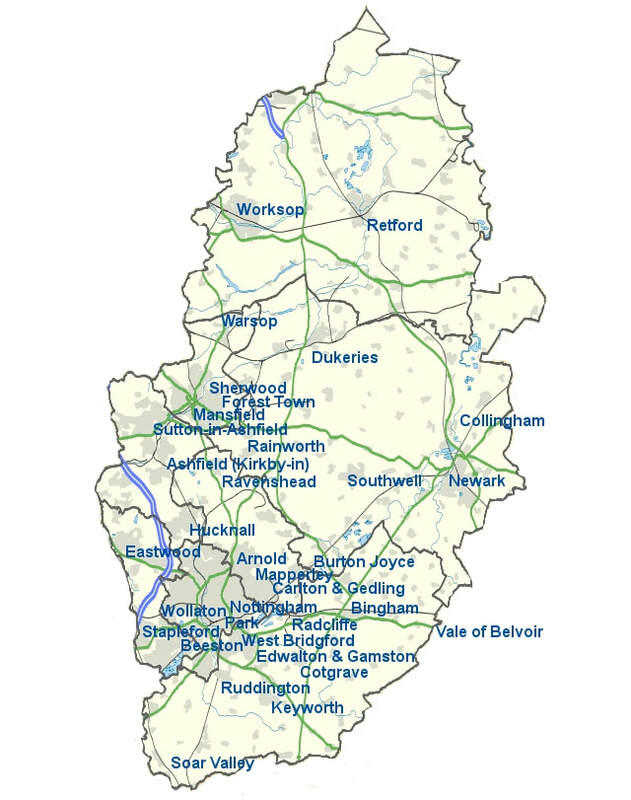 Thank you for visiting the website of the Nottinghamshire Network of U3As, a county network within the East Midlands U3A Region. There is an East Midlands U3A Region website www.eastmidlandsu3as.org.uk. The Nottinghamshire Network of U3As is a federation of U3As that have joined together to support each other in the promotion of informal learning and the cultural and social development of their members. The inaugural meeting was held in January 2009. Read Jean Hogg's latest newsletter under News. Read the March 2019 News Bites under News. The U3A is an amazing organisation. The word ‘university’ in this context is used in its original sense of people coming together to learn. In the UK it has been running since 1982 but is part of an international organisation begun in France in the 1970s. Membership is increasing rapidly, as is the number of U3As. The U3A is a self -help organisation offering older people no longer in fulltime employment the opportunity of lifelong learning within a friendly and sociable framework. Each U3A acts autonomously but is affiliated to the Third Age Trust that is the national representative body providing a wide range of services to the U3As. There is more information about the network on the About Us tab. Each U3A is an autonomous organisation, select and join one or more. Select from the list under the U3As tab. Follow the links to find out more about the selected U3A. Check out the groups that each U3A has to offer. Join by going along to a monthly meeting or by contacting the membership secretary, the details will be on their website.